"Sentiments on a Peace Establishment". 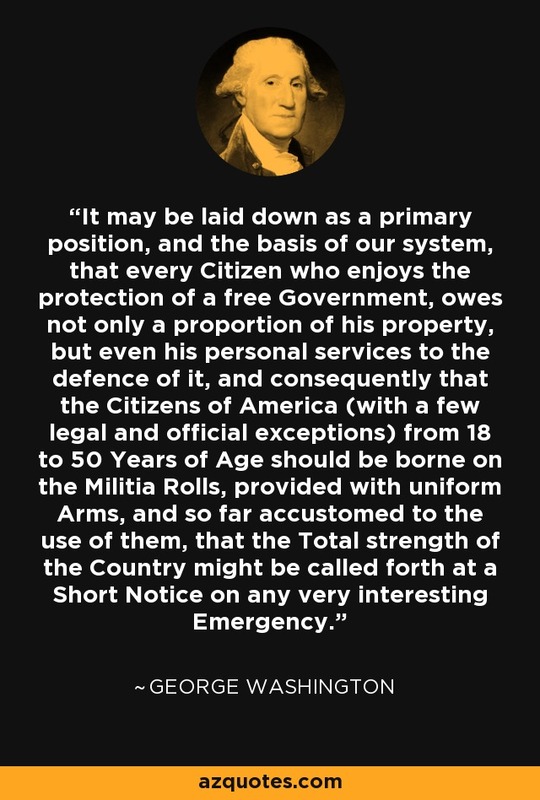 Letter to Alexander Hamilton on May 02, 1783. "The Writings of George Washington", edited by John C. Fitzpatrick, Volume 26, p. 289, 1938.